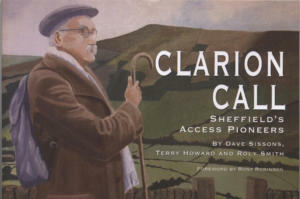 This year marks the 60th anniversary of the death of GHB Ward, the founder in 1900 of the Sheffield Clarion Ramblers Club, one of the first in the country. For half a century, Ward almost single-handedly produced the avidly-collected Clarion Handbooks, and he and other pioneers led the battle for the right to roam. 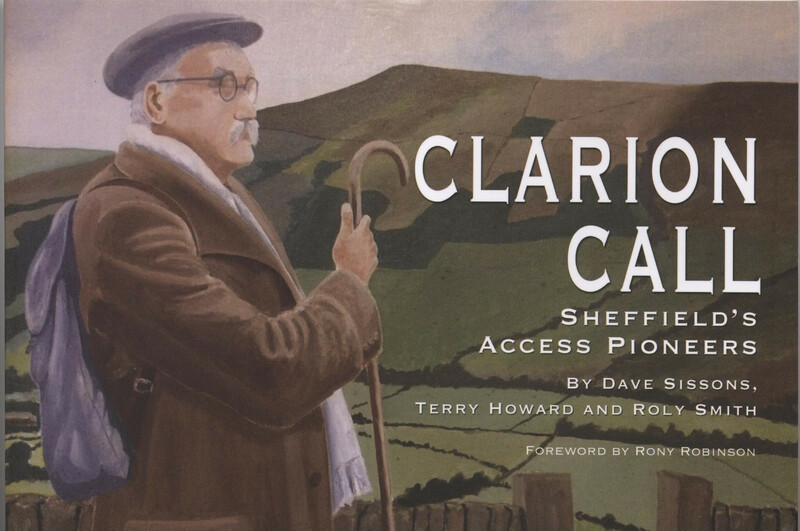 Drawing on many previously unseen glass plate photographs illustrating some of the earliest Clarion rambles, this book is a celebration of the Clarion’s – and Sheffield’s – place in the century- long fight, for access to the moorlands.